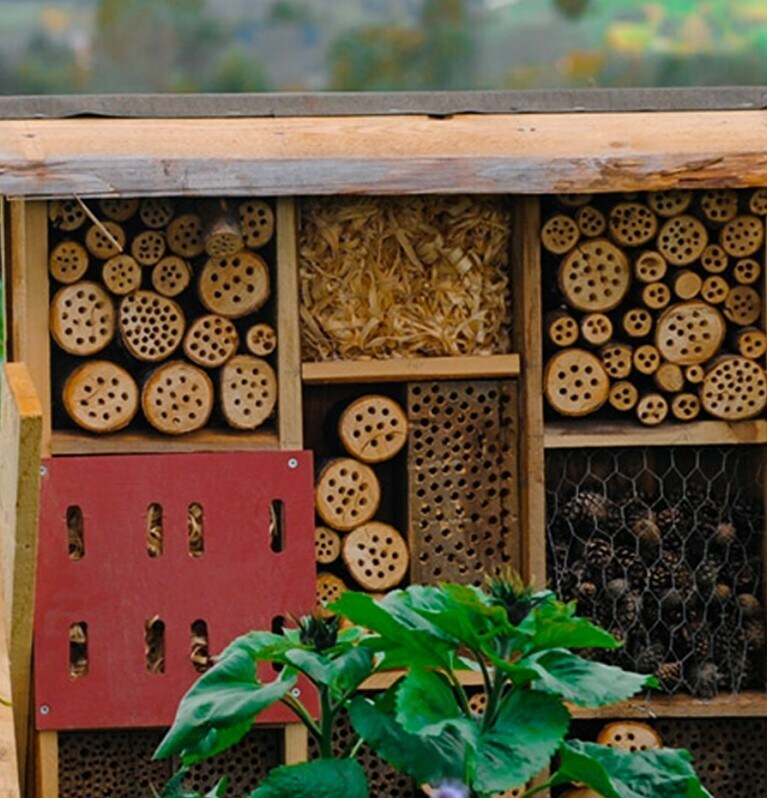 Building bee hotels between crops to help pollination. 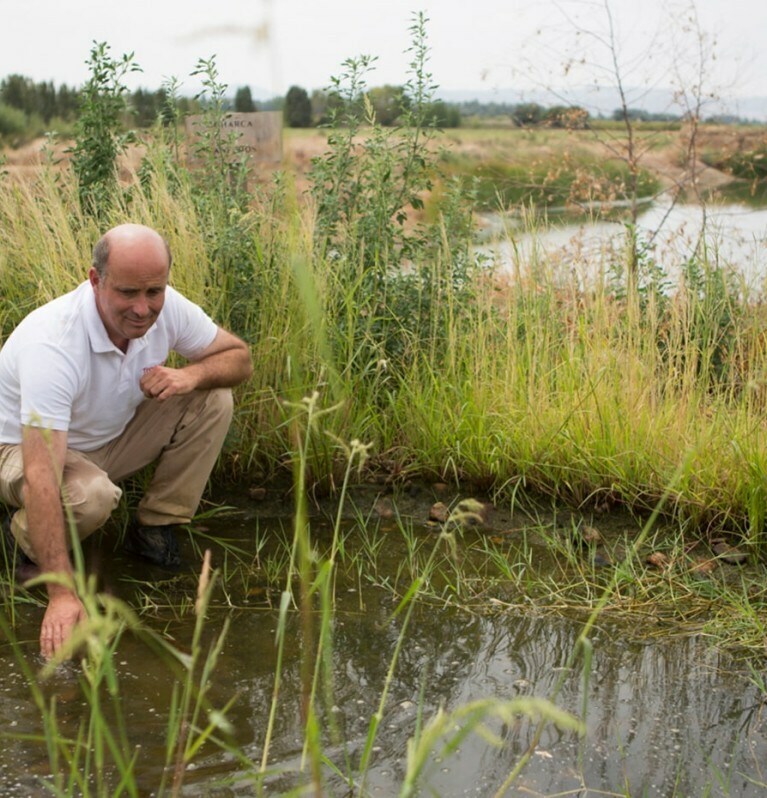 Introducing ponds to create new ecosystems. 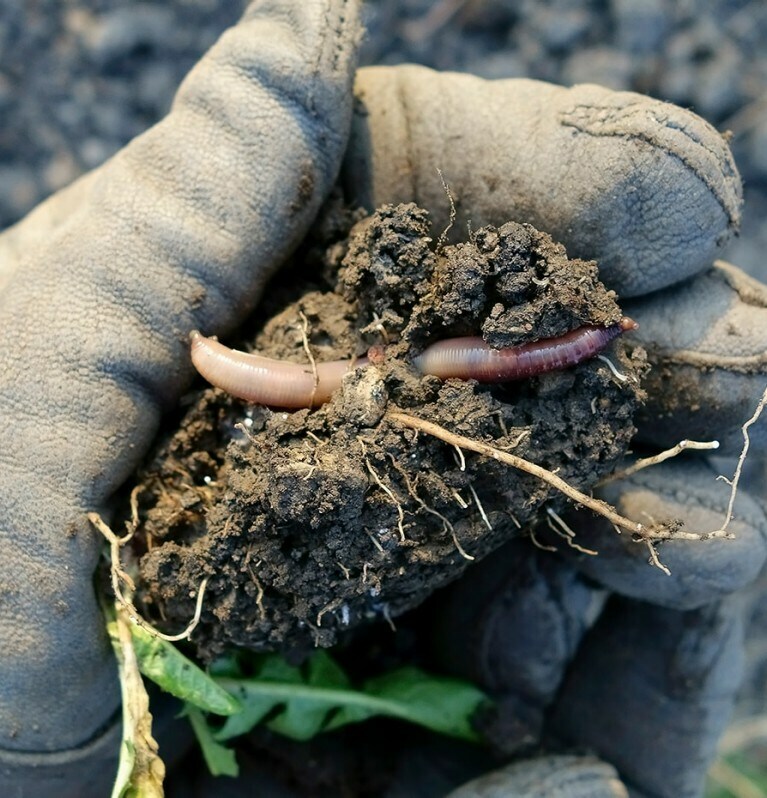 Encouraging worms to break down organic material for richer soil. 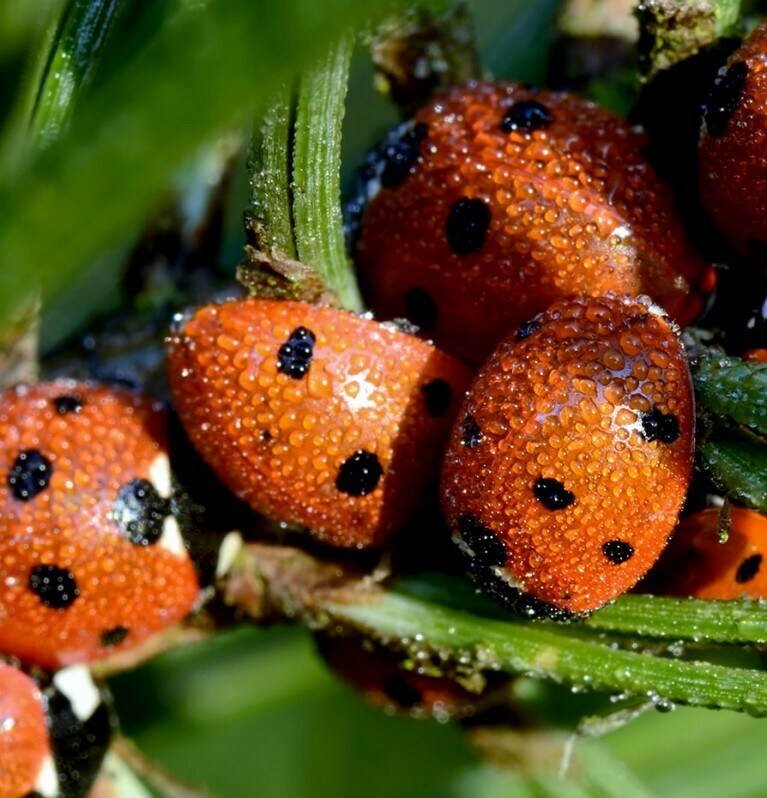 Providing habitats for ladybirds to hibernate and breed. 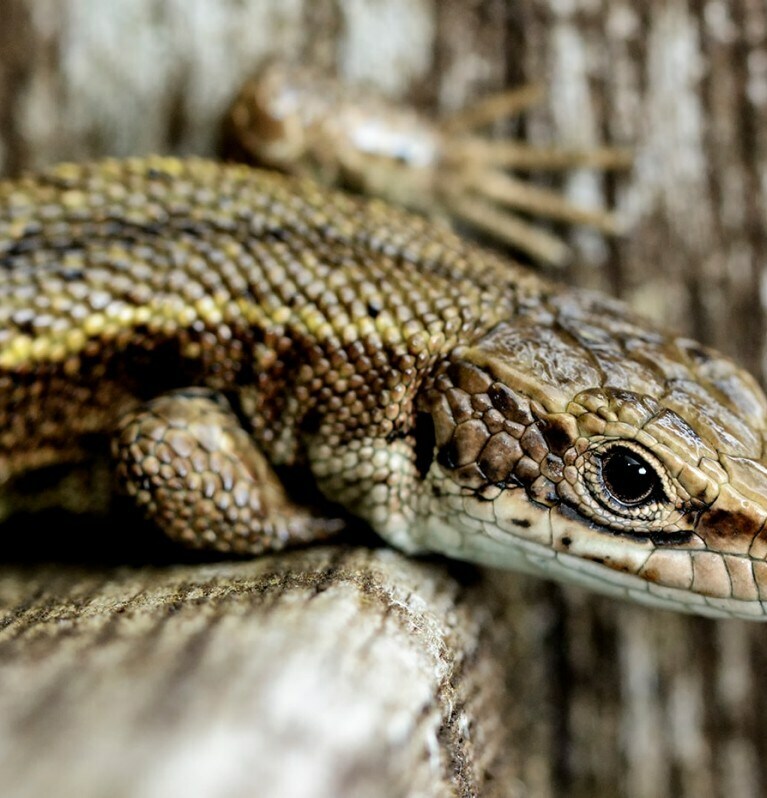 Creating homes for lizards to combat pests on farms. 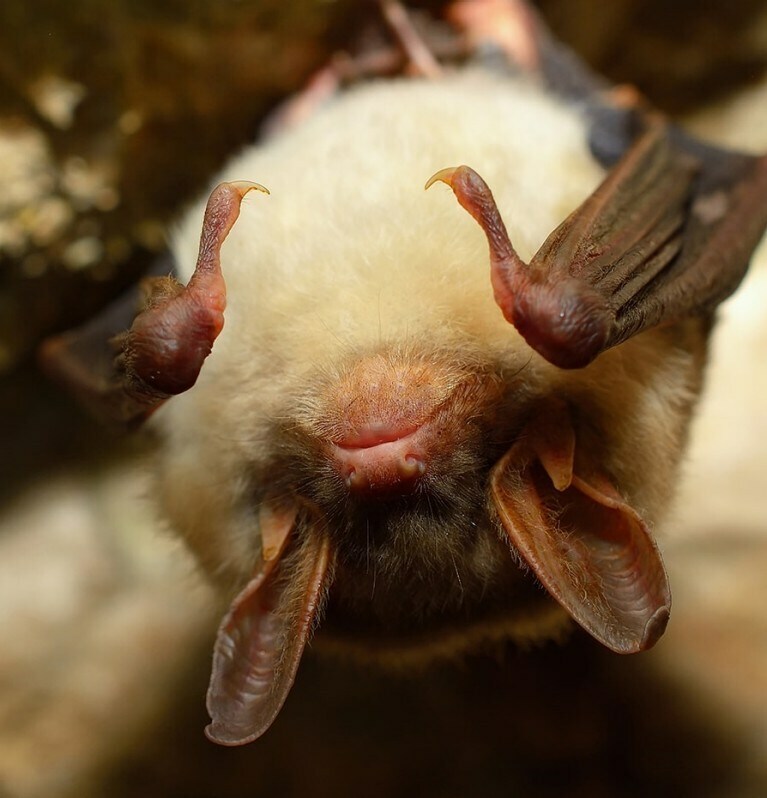 Welcoming bats that eat pesky tomato-loving moths. 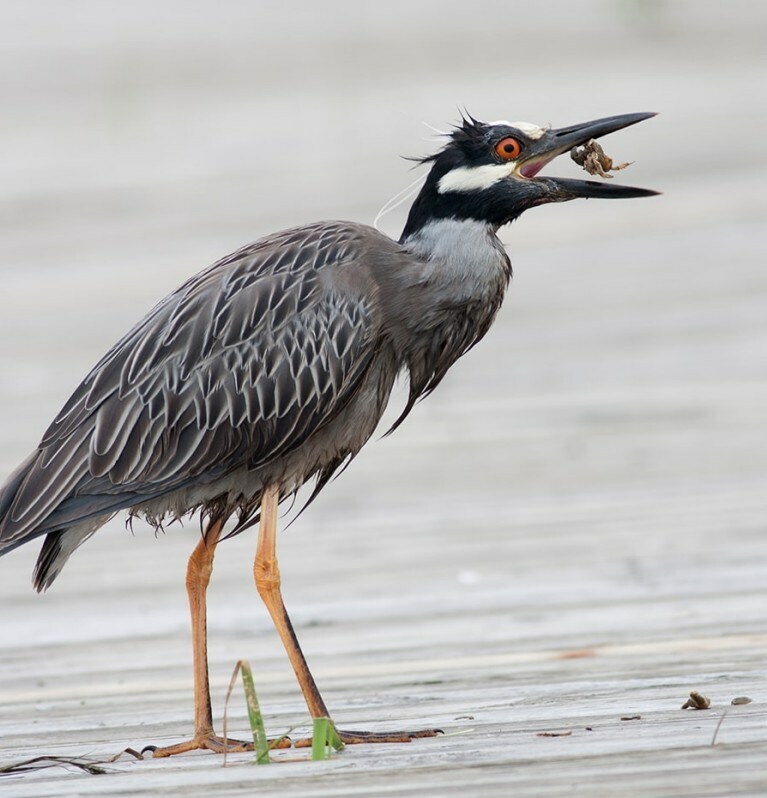 Making endangered herons, storks, and black-winged kites feel welcome.